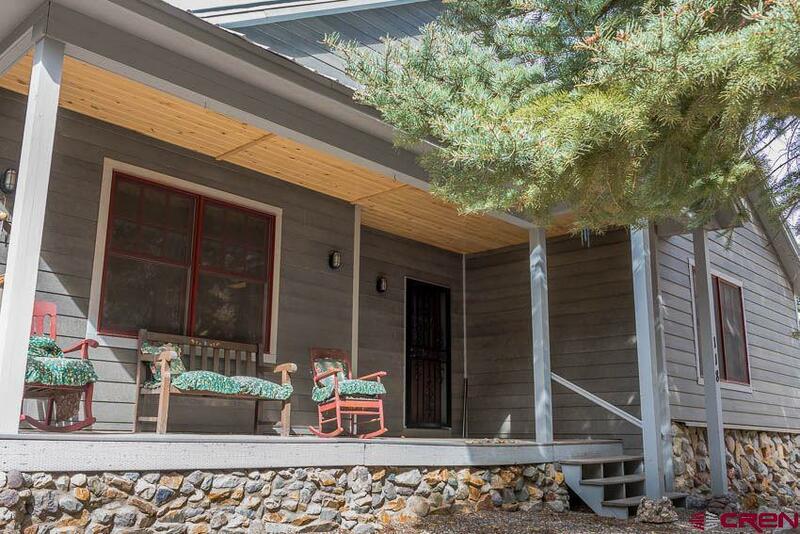 This is a classic ranch style three bedroom, three bath house with two very cool features. 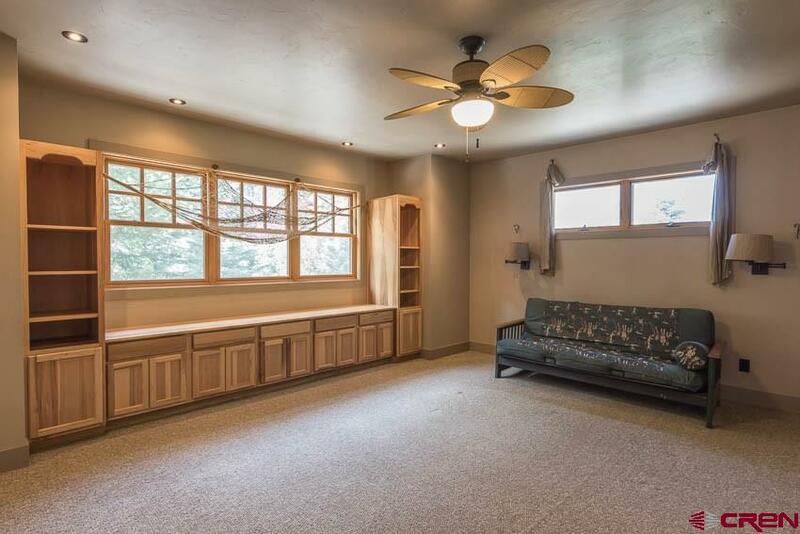 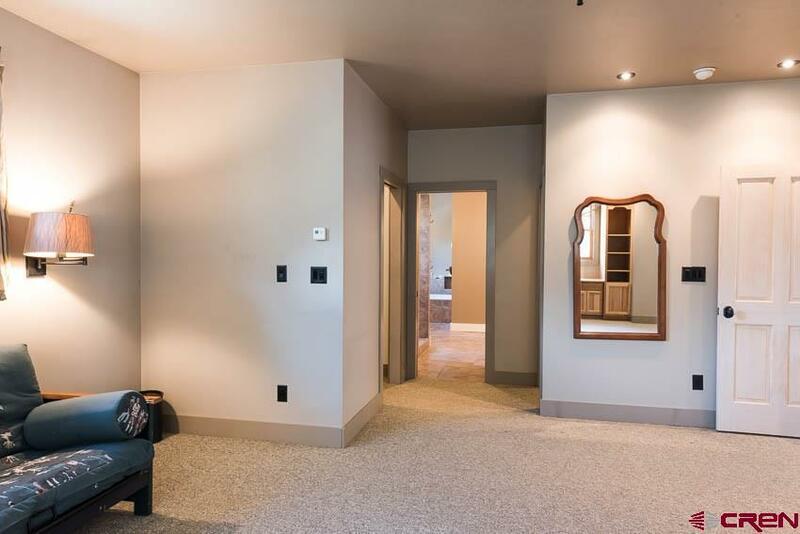 The lower level has a garage that is almost 1, 200 square foot and there is a bonus room with 1, 000 square foot plus a full bath and closet that can be used as a fourth bedroom. 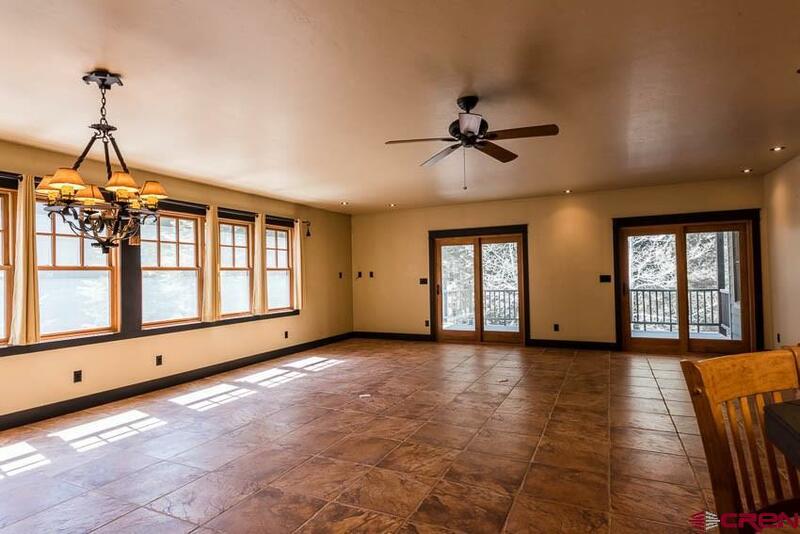 The entire house has in floor radiant heat. 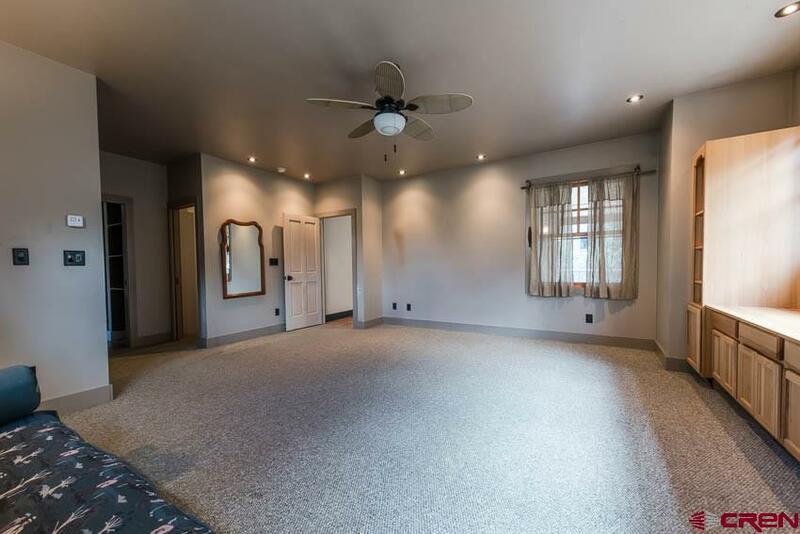 The rooms are large with big windows and a sky light for abundant natural light. 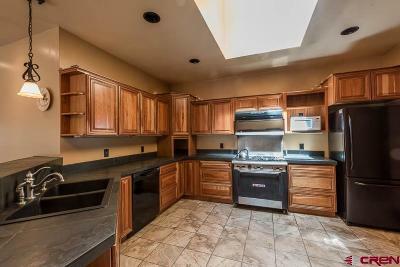 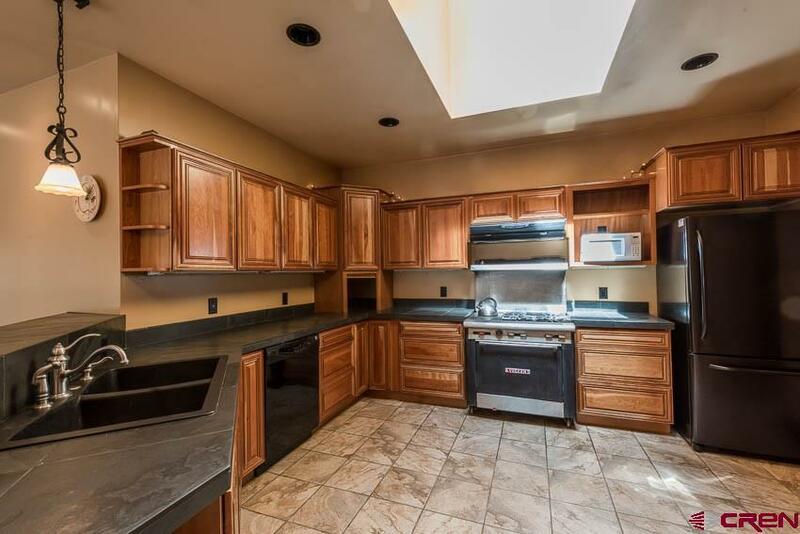 The main level has a large great room, cherry kitchen cabinetry, granite tile counter tops and tile floors. 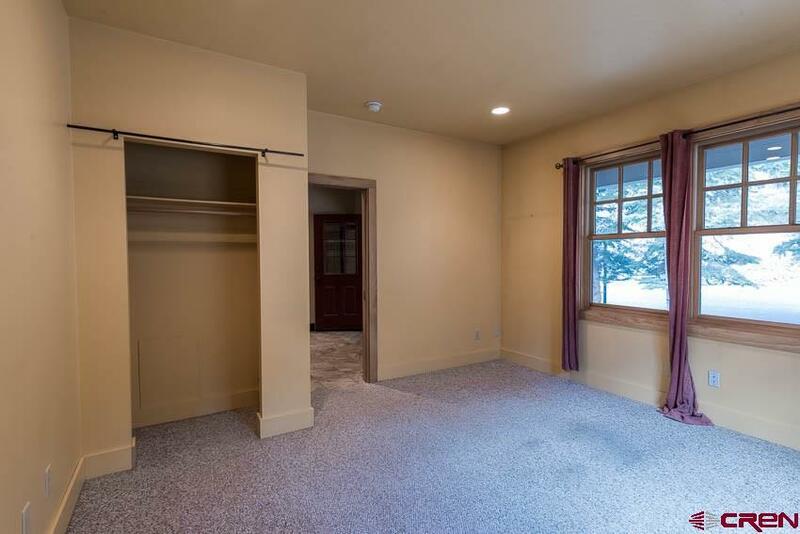 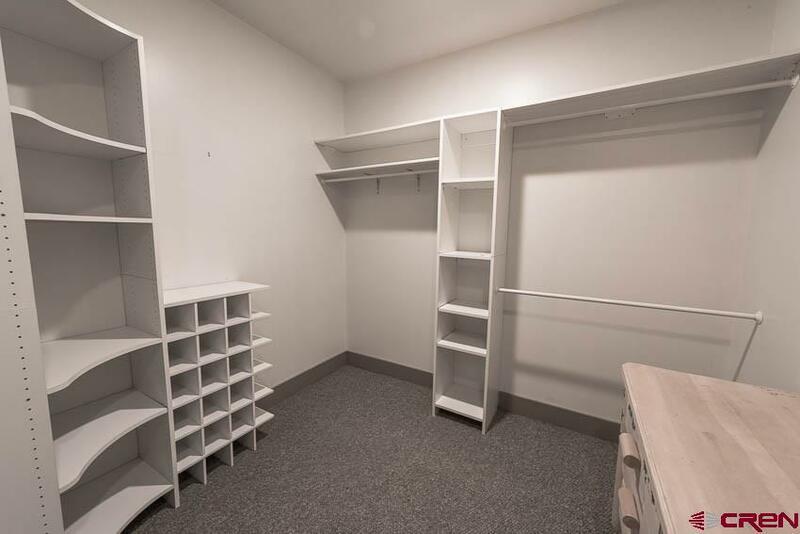 The master bedroom has a nice built in book case, his and hers large closets and vanities. 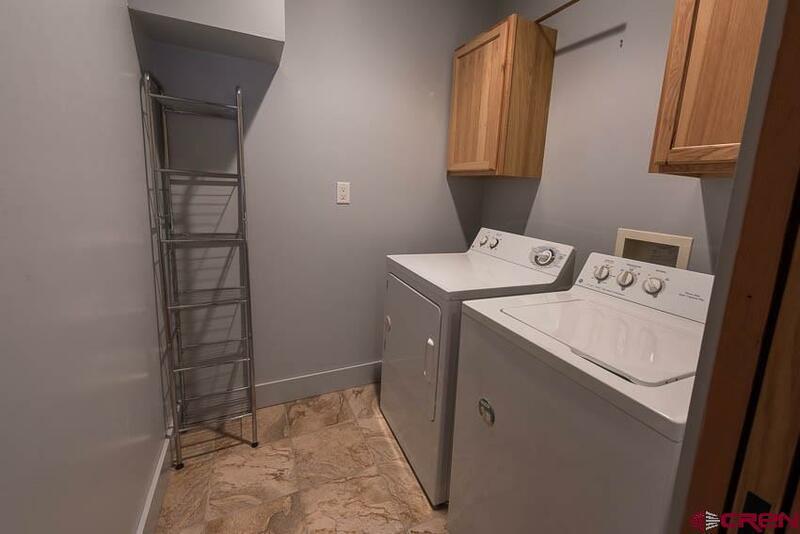 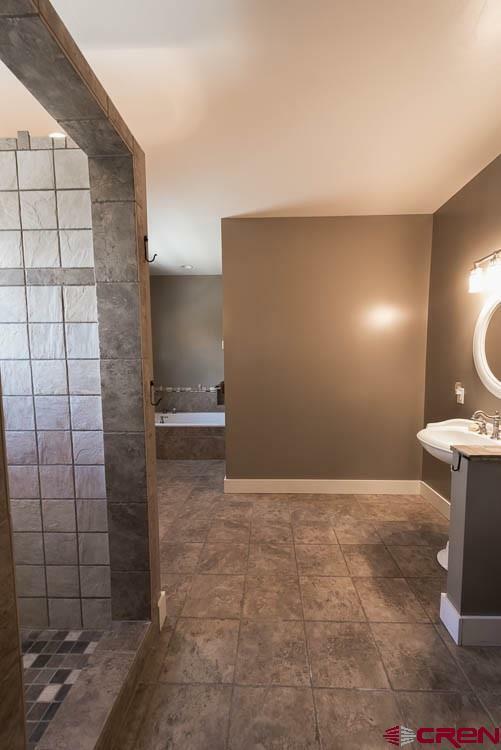 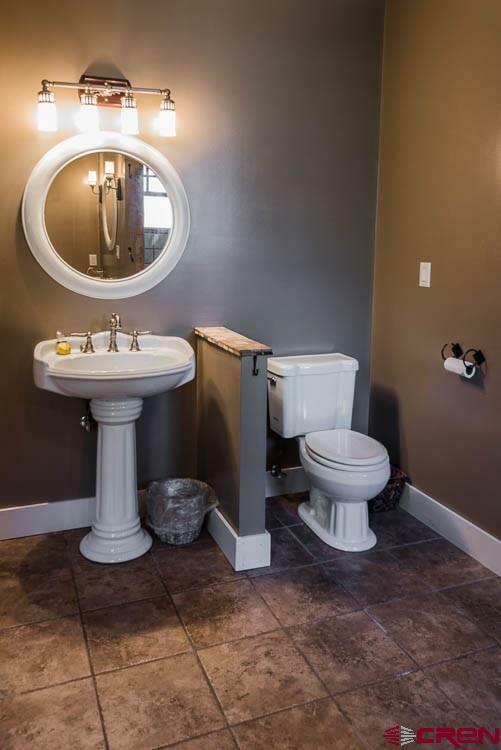 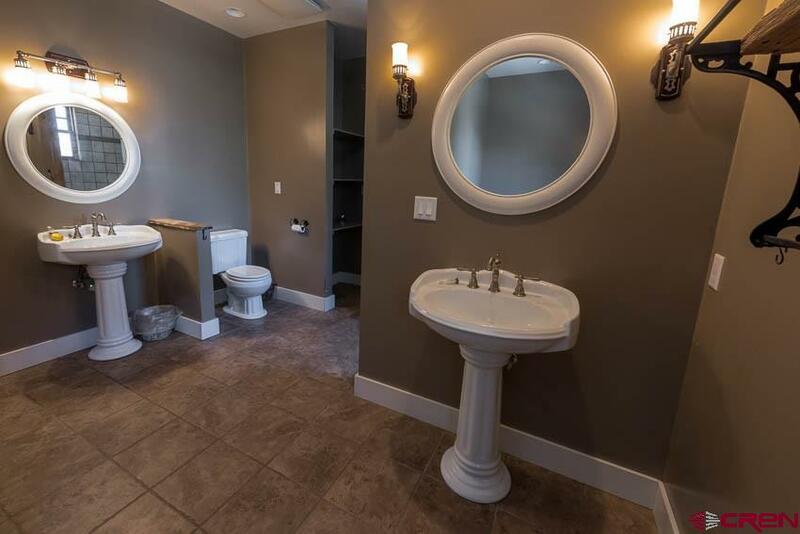 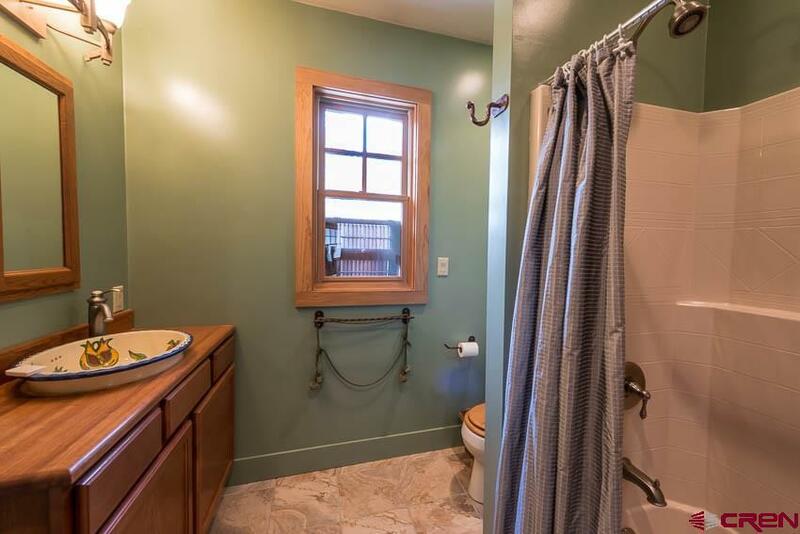 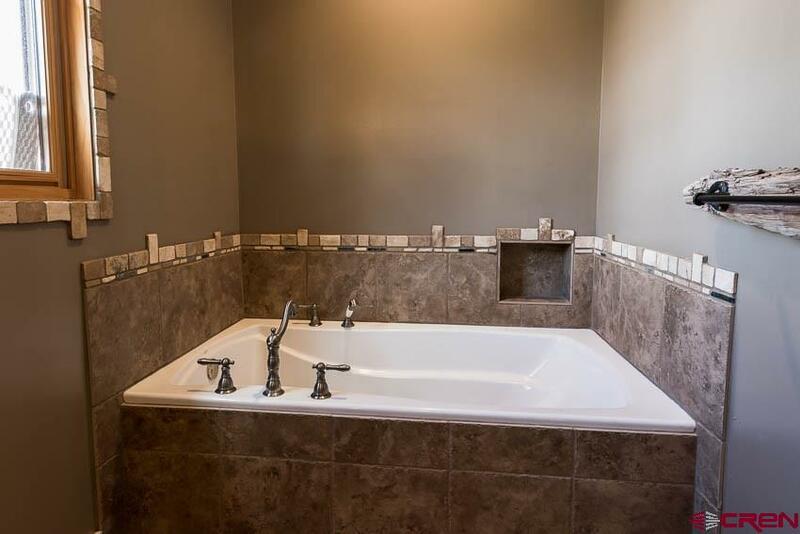 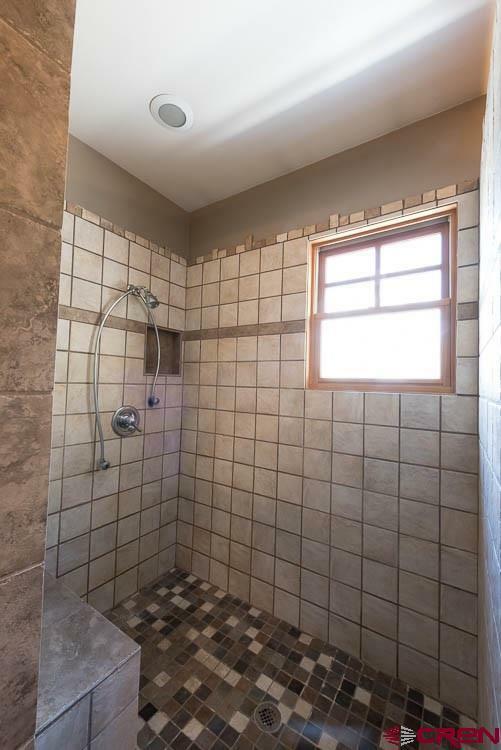 There is a large soaking tub with a separate shower in the master bath. 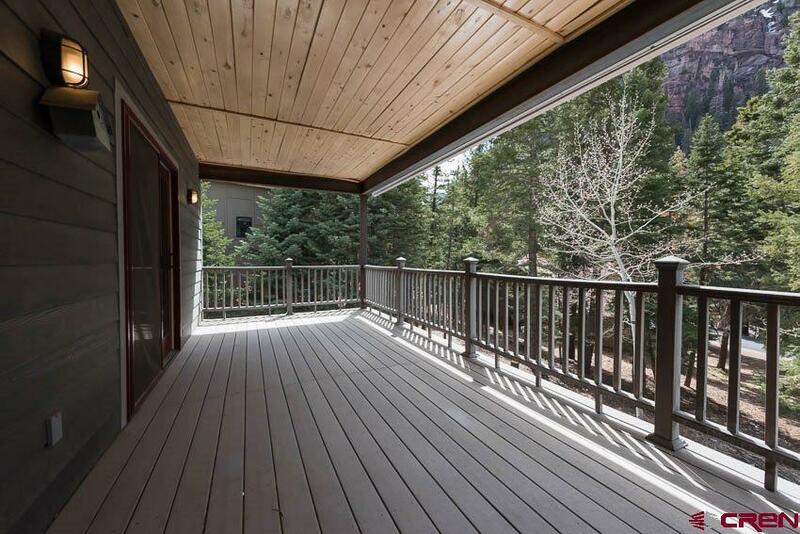 East and west facing decks give you different views. 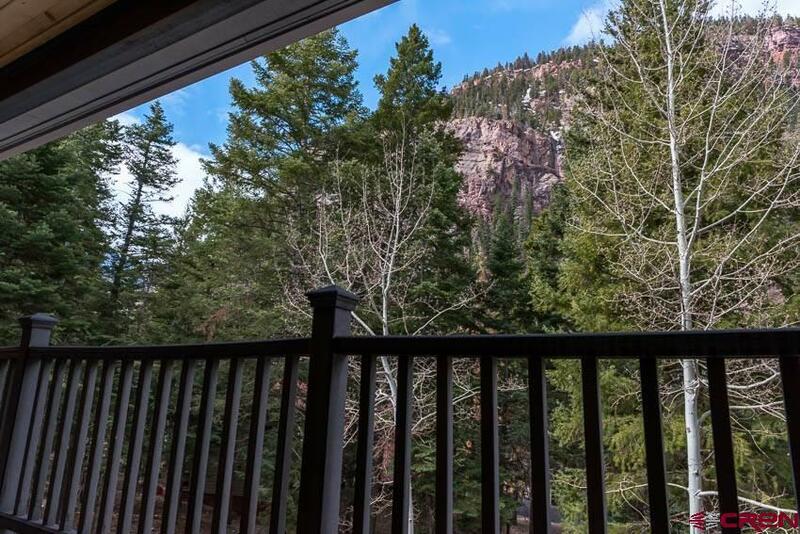 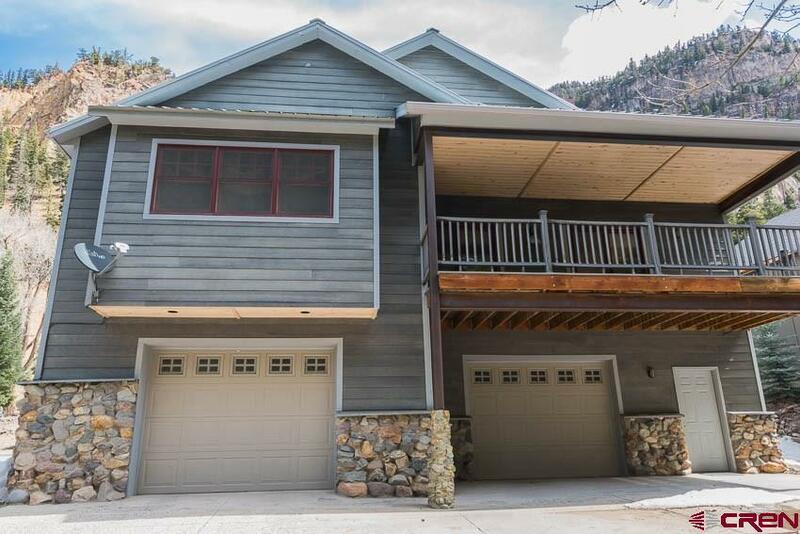 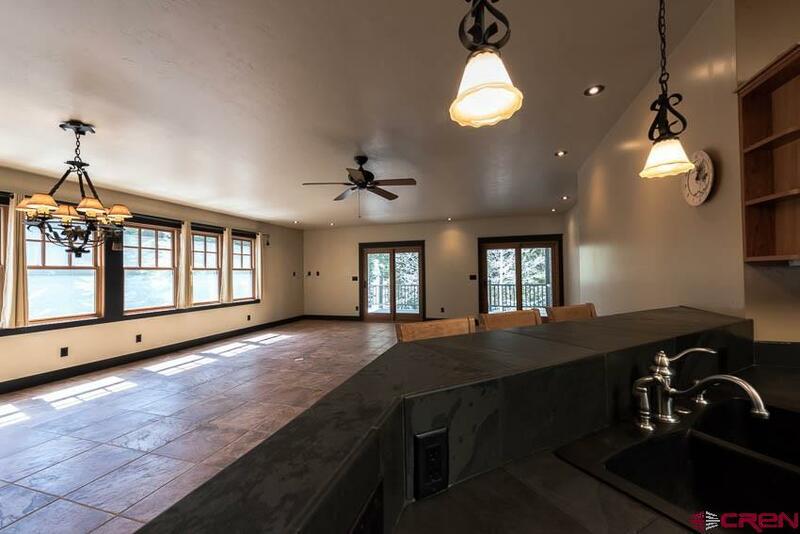 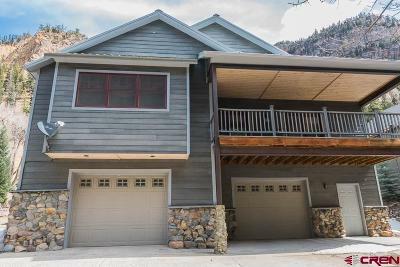 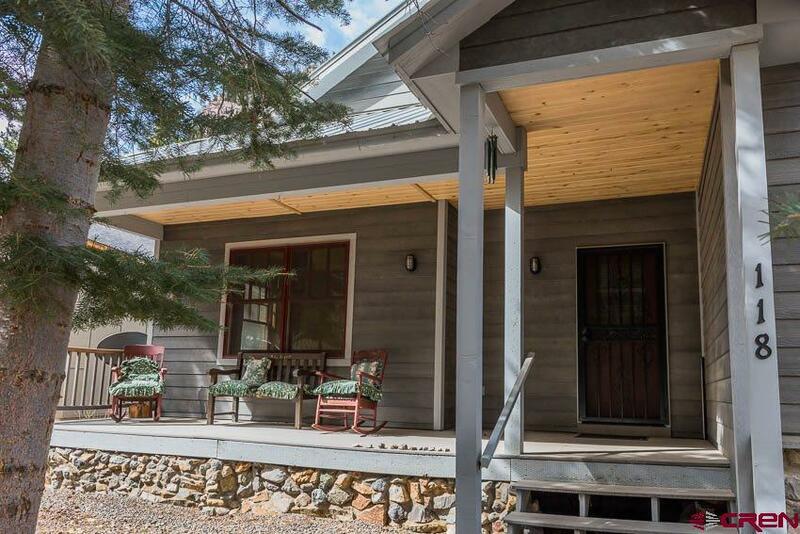 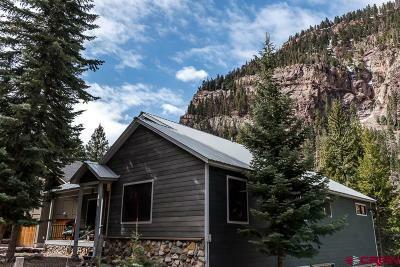 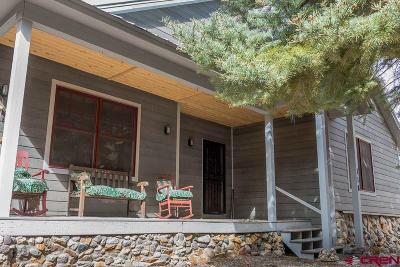 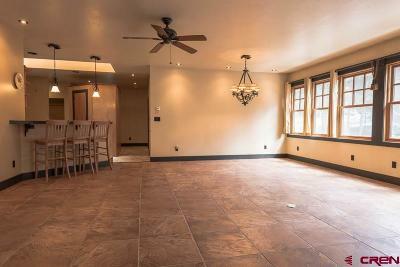 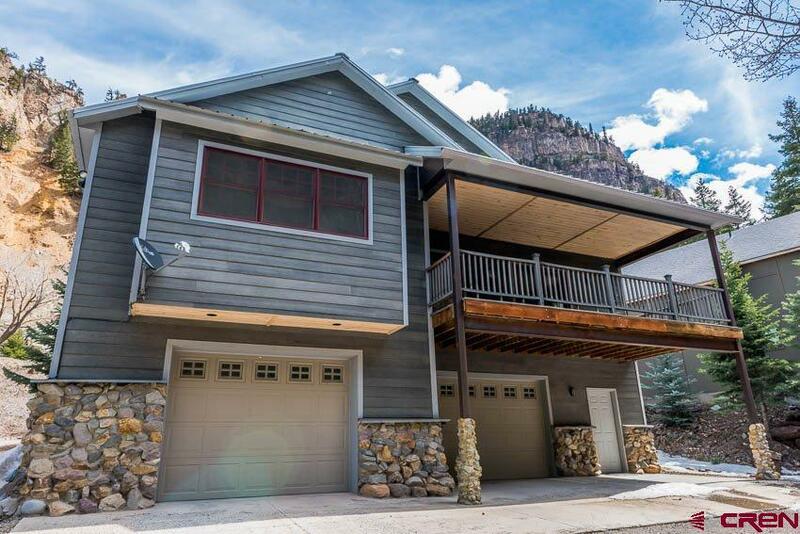 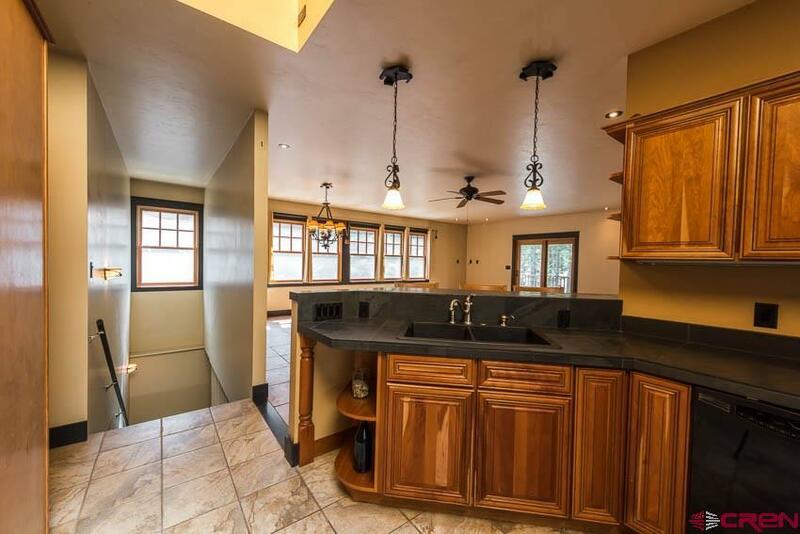 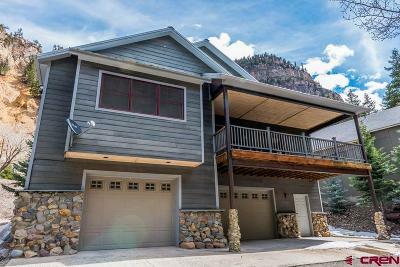 Within walking distance to downtown Ouray and a short walk to the Hot Springs Pool. 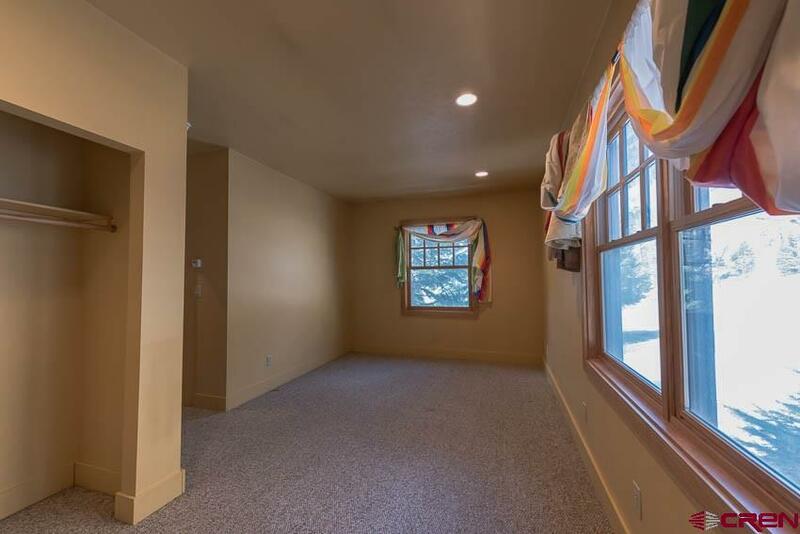 Very well built home with a lot of square footage. Come see what this house has to offer.